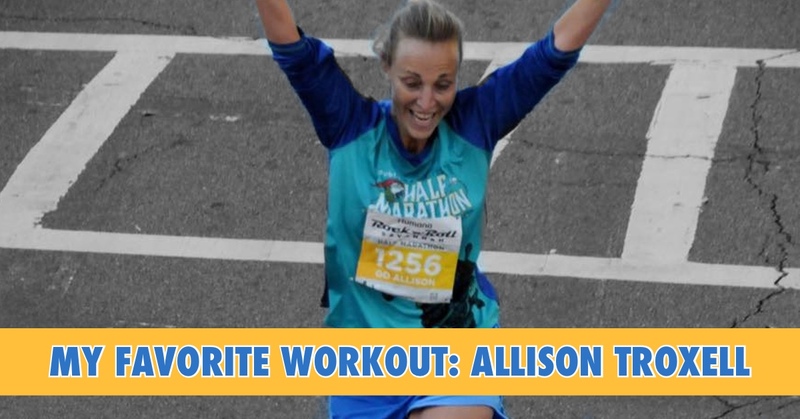 Allison was one of my very first coaching clients — she saw me quoted in a Runner’s World article, saw I was from Atlanta, and the rest is history! In the years that we’ve worked together, I have consistently been impressed with her tenacity, time management, and will to improve. I asked her to participate in this series because I think she’s a great example that you can keep running PR’s — even when running is part of a busy schedule. As the mother of two young kids and the president of her production company, she certainly has to work to find the time to run. 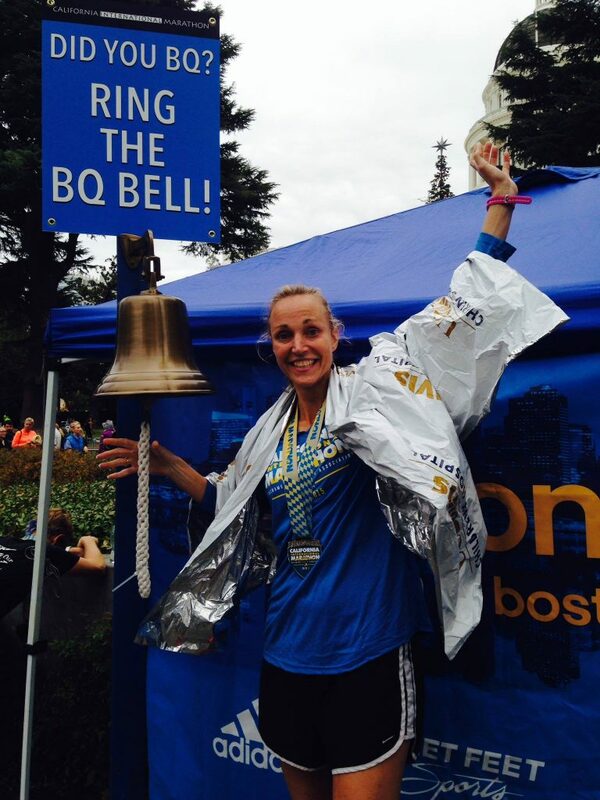 But she’s made it pay off in a big way, going from 1:49 to 1:36 in the half marathon and running her first BQ. I have been a casual runner for most of my 40+ (ahem) years. Most of my life, I was a casual middle of the pack runner. It has been only in the last 4-5 years that I have been more competitive, running consistently, and training with intensity. My favorite workout is a hill repeat workout — Blessing’s Hills. You have a certain number of timed repeats that you set out to do. The first one, you place an object or find a marker and that sets your goal for each subsequent hill. I like to do it later in a training cycle when I am feeling my strongest. I think it is a great workout for longer distances, half marathon or longer. I love/hate this workout for a few reasons. It teaches you to pace well at the beginning and be consistent throughout – if you go too hard during early repeats, you cannot achieve that mark on subsequent ones. It is as much mentally challenging as it is physical; you are pushing yourself to get up a hill to a certain landmark and not necessarily hit a time or compete with another runner. A tip I learned at running camp from the great Lynne Jennings: “chunk” your hills into manageable sections. This is a huge help mentally. Also, form is important. I like to “go to the arms” to help propel you up the hill.